May brought me my biggest month yet with almost a $1,000 increase this month. I’ll share more about the reason for that later, but for now, let’s keep moving. Keep reading, and you’ll find my blogging income report for May as well as the things that make that income possible. Wondering about working at home? It’s not as hard as you think, and I can say, it’s pretty awesome to work in your pajamas or while at the beach doing something you love. Interestingly, I think many of us have dreams of having more freedom with our finances and over what we do every day, and nothing makes this more possible than being your own boss. When you are your own boss, you make the rules. You decide. Right now you’ve got an amazing opportunity to learn all kinds of things about working at home like how to run a store on Etsy, how to become a successful freelance writer, how to be a virtual assistant (which is a job that is in high demand) as well as many of the legal and practical things about running a business. 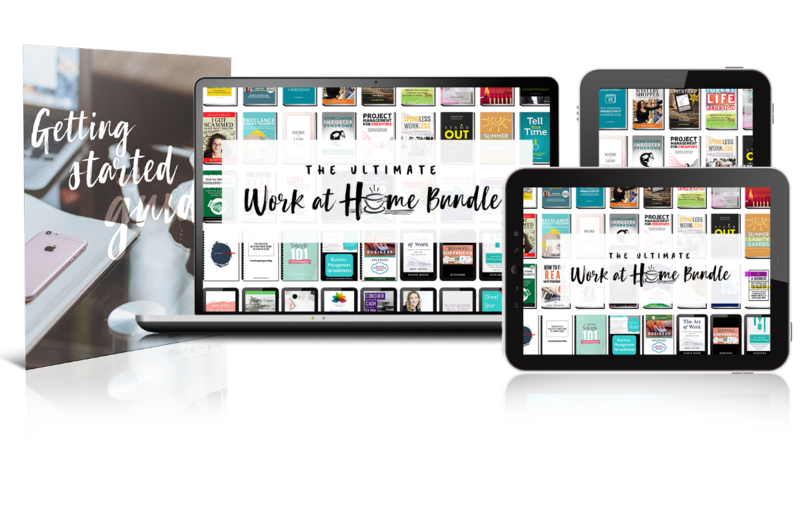 For the next four days, you can grab more than $2,300 worth of resources for under $50 that will help you start living your dream when you purchase The Ultimate Work at Home Bundle. But, don’t take my word for it, take a look around at everything this bundle has to offer for less than it costs to take your family out to dinner. Yes, you can change the future for you and your family for less than it takes to pay to eat out for just one meal. Just click on the graphic below for more details. As far as my monthly income goes, none of this would have been possible had I not taken Elite Blog Academy. When I started out, I had no idea that people really could earn a living as a blogger, but I wasn’t very far into Elite Blog Academy before I started to see how it was all possible. It is because of EBA that I took my income from $0 a month to more than $5,000 a month. Because you can only join EBA once a year, you better get on the waiting list if you might even want to think about it. You can do that HERE. Why do I share my income report? I went back and forth on this for months. I have a list of bloggers and potential bloggers who I send a series of tips and information to via email (you can join that list HERE), and they have been asking me for this for quite some time. 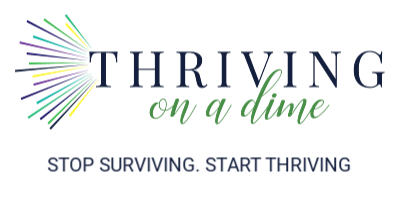 While it kind of makes me uncomfortable, I know that it is only because other bloggers shared their income reports that I even knew making money while blogging was possible. It was their income reports that inspired me to start. In the beginning, my goal was to earn $1,000 a month so we could take a vacation once a year. Seeing others who were doing this encouraged me and helped me see that it really is possible…especially since my family and friends thought I was nuts! 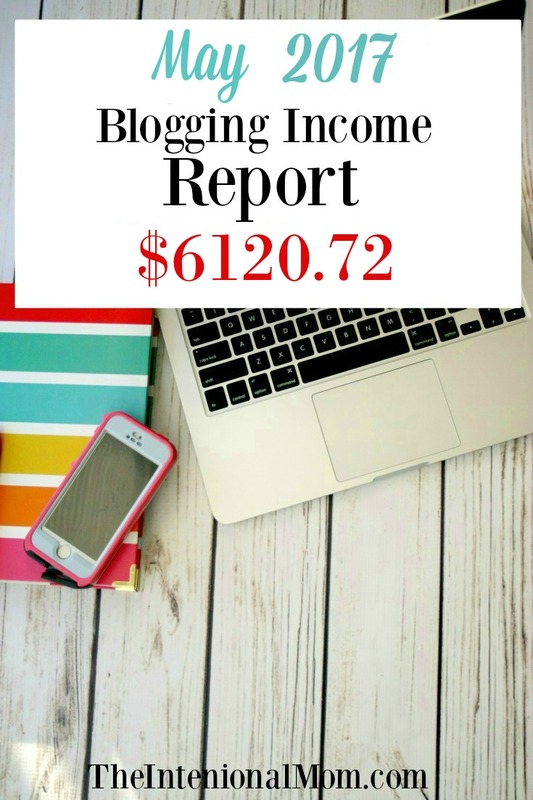 Because I have people asking me to share, and because I would love to inspire others to take the leap as those people did for me, I am sharing my blogging income reports. So, below you will find my March blogging income report as well as the things that help make it possible. One of the best things about being a blogger is how bloggers are largely more than willing to help other bloggers in any way possible. And, it is for this reason that bloggers share their income reports – it’s to show people like you (and me) what’s possible. I don’t know about you, but knowing where I can go is great motivation for me to just put in the work and get it done! 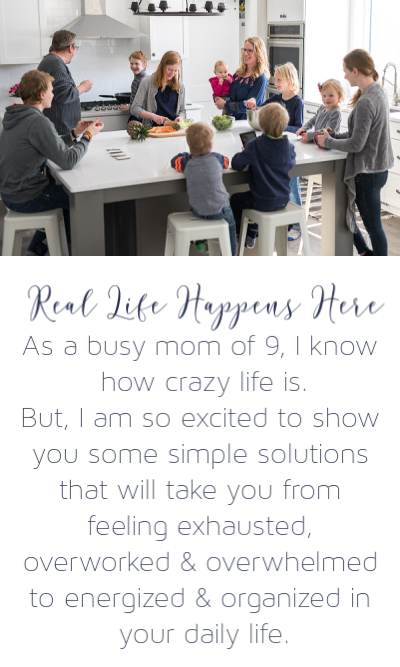 I am a busy, homeschooling mom of 8 who has been writing professionally for more than eight years. I have lived a unique life because we have a large family. For this reason, I became really good at things like budgeting, home management, time management, organization, and things like this. As a blogger, I am not good with technology or even computers for that matter. I’m not really anyone special. But I love helping others with what I’ve learned, even the really hard things I’ve learned in life. And, as I do that through this blog, I’m able to support my family, too, which is pretty amazing. In fact, I was supporting my family through my writing after I had been blogging about a year. Like I said, it’s been pretty amazing. Do you feel passionate about inspiring, encouraging, and teaching others? Maybe blogging is a good fit for you. Taking advantage of the freebies that Ruth Soukup, the founder of EBA offers is a great way to get your feet wet and try it out without spending any money at all. Grab your freebie HERE. You’ll notice that the summer slump has started with lower page views. It’s just kind of the way it works, however, that doesn’t mean your income needs to slump too. It just means you’ll have to up your game with things you can control. I’ve been focusing more on sponsored content and my product sales, which was well worth it. My expenses were a bit more “normal” this month. I run a pretty tight ship. Therefore, my expenses were only about $350 this month. You truly can’t expect to go anywhere if you’re not willing to invest in education. I spend about $8,000 a year in education, but I also more than earn that back in applying what I learn. Elite Blog Academy. You’ve heard me talk about EBA. This is a game changer. Period. Go HERE to check it out. Working With Brands. A course from Jenny Melrose, this course taught me and gave me the confidence I needed to reach out to the brands I actually want to work with. Go HERE to check it out. Inspired Bloggers University. I am a lifetime member of IBU, and it is worth its weight in gold. As a lifetime member, I have unlimited access to countless classes both now and in the future. Created by Tabitha Philen, IBU is also an invaluable piece in my blogging journey. Go HERE to check it out. IMark Interactive. This is Grayson, the amazing guy who handles all my tech stuff. This is the FIRST thing I invested in every month, and it is the last thing I would ever give up. Don’t like tech stuff? 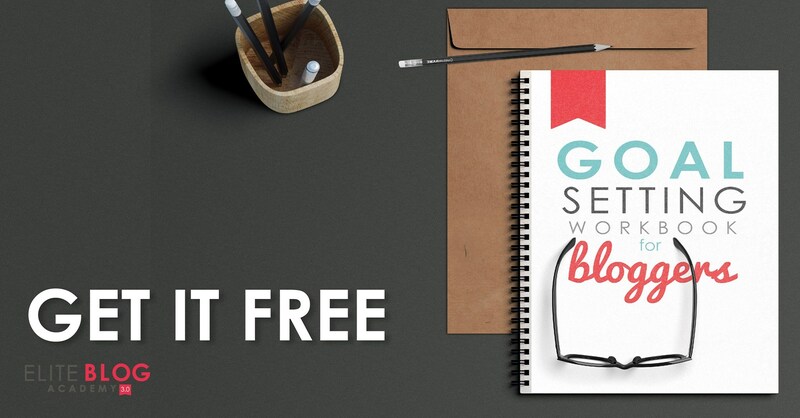 This will be the best investment you make in your blog every month. It is in mine. Go HERE to check it out. Tailwind. I use Tailwind to schedule my Pinterest pins. I couldn’t live without it. Go HERE to check it out. Convert Kit. This is the mail service I use. It’s pure awesomeness. If you are wanting to take your mail service to the next level, CK is amazing! Go HERE to check it out. Send Owl. This is where most of my products are stored and purchased. Go HERE to check it out. Teachable. This is where my e-course is hosted. I don’t have to mess with my own site for my courses. They handle everything. User-friendly, affiliate options, and amazing customer service, it’s awesome! Go HERE to check them out. The sky really is the limit. And, I get paid to do something I LOVE! You can, too!